Knowing how to take care of your own car is a skill that could help you save so much money in the long run. Wouldn’t it be great if there was a way to really learn how to get under a hood and fiddle with things? 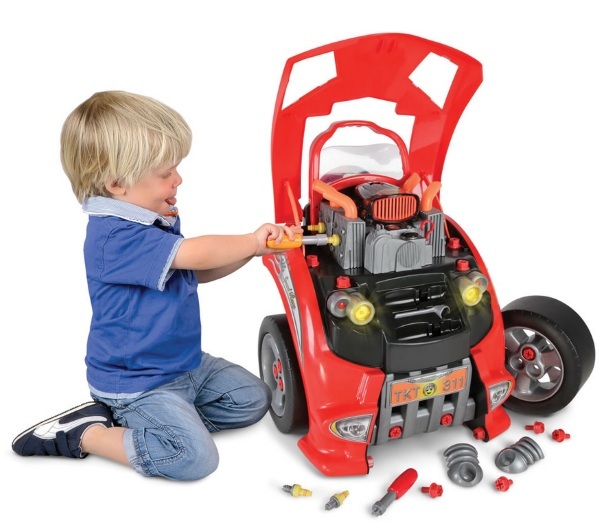 The Car Lover’s Engine Repair Set is a realistic play set to help children learn how to fix cars. Sure your toddler doesn’t need to know how to change the oil on their ride, yet. Just like tying your own shoes and proper bathroom habits, it’s a skill that will (probably) be needed at some point down the line. 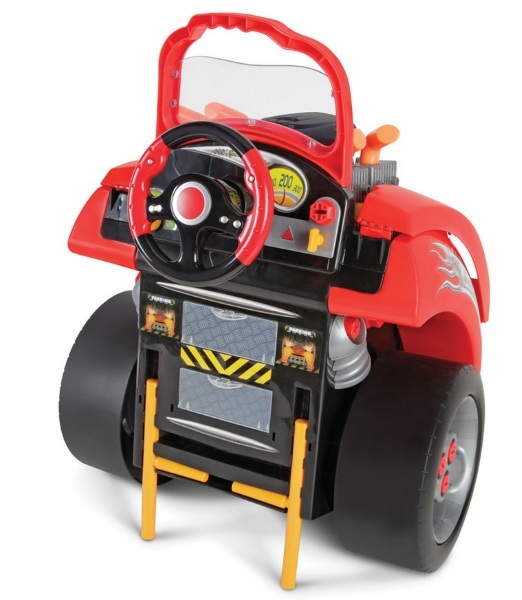 This set may be a toy but it includes all the trappings of a real engine so that your child can get hands on experience, without getting dirty hands. The set has all the pieces that are found in a real car. Filters, wing nuts, spark plugs. Kids can check and change the oil if they want. When they’re all finished with their “repairs” they can even turn the engine on and listen to it purr. Or not if their repair didn’t work out. The Car Lover’s Engine Repair Set ships in June and costs $199.95.